IIS application pool needs to be running in the integrated mode. Classic mode is not supported. Web applications that SignalR communicating with needs to have JQuery version 1.6.4 or greater. 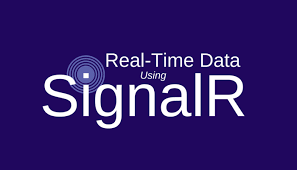 SignalR can be used with variety of web browsers, but typically only the latest 2 versions are supported. Mozilla Firefox: for both Windows and Mac versions. Google Chrome: for both Windows and Mac versions. Safari: for both Mac and iOS versions.